B & D Guitar Repair - Phoenix Arizona's Pro Repair Shop! The Valley’s #1 Stringed Instrument Repair Shop! Call B & D Today! 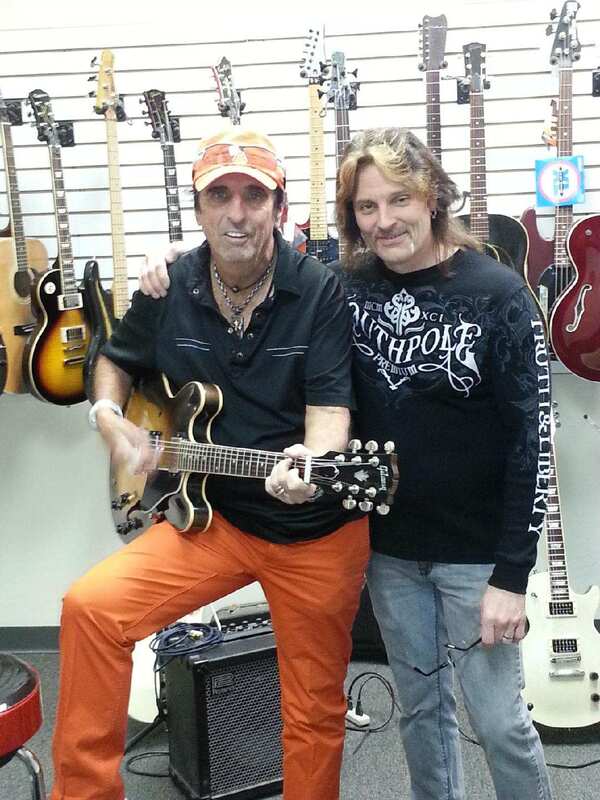 B & D Guitar Repair has been serving the Arizona music community for over 25 years. We specialize in setups, re-frets, acoustic neck resets, nuts, saddles, trick electronics, and more. We offer quality and reliable repair you can count on. Whether you just need a minor adjustment or a complete rebuild, we have what you need. Our goal is to provide you with professional service of the highest caliber. Browse our web site for more information about our services and if you have any questions or would like to speak with us about a repair please call Billy at 623-388-8891. Bottom Line Every Customer Matters! Find B & D on Facebook!